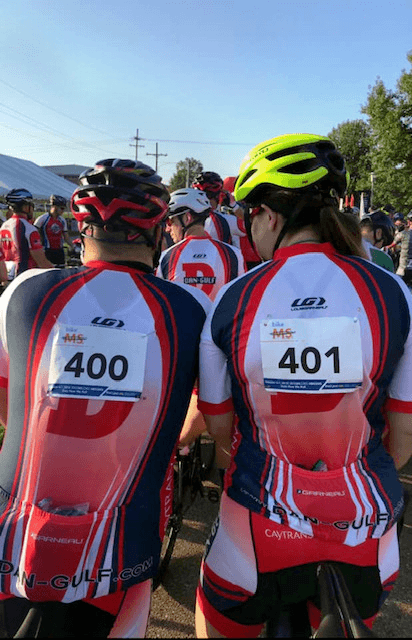 On October 6-7, 2018, Litchfield Cavo LLP’s Louisiana attorney Nancy Cundiff and her husband participated in the Bike MS: Dat’s How We Roll 2018, a two-day cycling event supporting multiple sclerosis research. 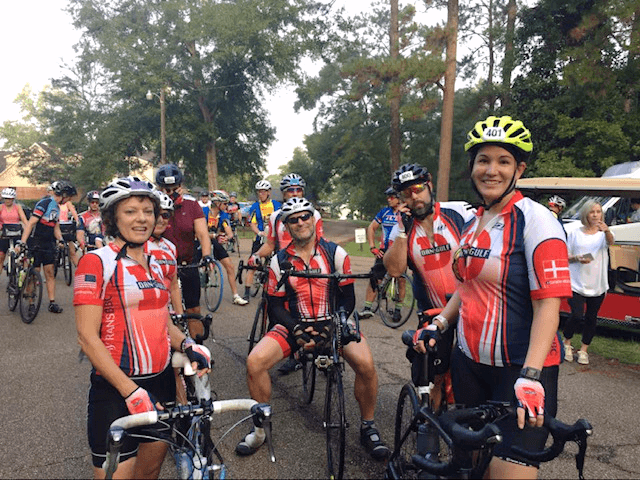 The event starts in Louisiana where participants begin their 75 mile journey to McComb, Mississippi. 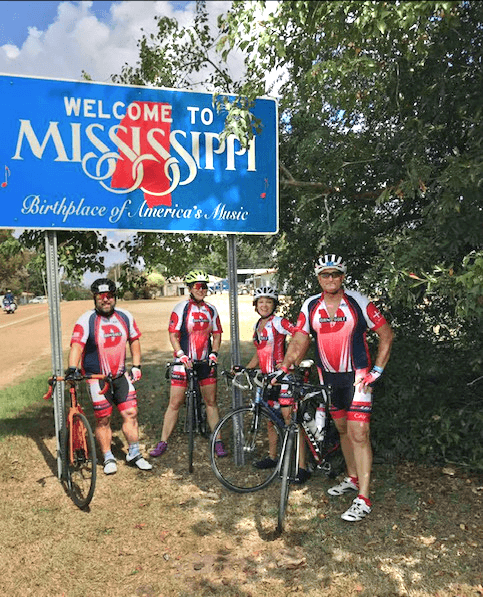 Following an overnight stay, they hop back onto their bikes for the 75 mile ride back to Louisiana, totaling 150 cycled miles for multiple sclerosis research. “Bike MS” is the largest fundraising bike series in the world and is organized by the National MS Society. To learn more about how the Multiple Sclerosis Society is changing the world for people with multiple sclerosis, an unpredictable, often disabling disease of the central nervous system that interferes with the brain and body, please visit the Bike MS website. Check out some of Nancy’s photos from the event here and here.